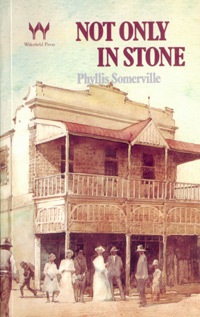 Some classic Australian novels well worth a look (if you can find them). 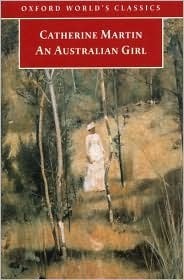 First published in 1890 An Australian Girl tells the story of Stella Courtland a young woman who is caught between two men, the boorish all-Australian Ted Richie and Anselm Langdale a genteel European doctor and eventually finds herself having to choose between love and duty. This tells the story of a family from Cornwall who migrate to Australia. It tells the story of the difficulties they face while settling in to a strange new country, eventually making a home in Moonta, where the father works in the mines. Tragedy strikes and the heroine, Polly, finds herself with the responsibility of raising her four children alone. 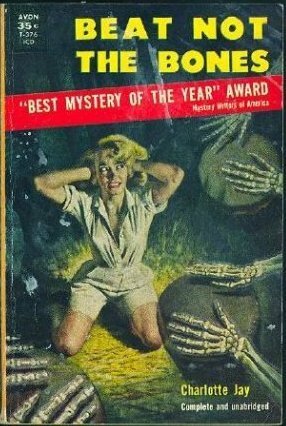 So, what are your favourite Australian novels? Thank you for this wonderful post, Kathryn. I have never heard of any of these novels, but I will be looking a little closer next time i’m in my local used bookstore. It has an ‘Australian’ bookshelf but I haven’t noticed whether it stocks any older titles, I usually just pick up rural romances from that section. 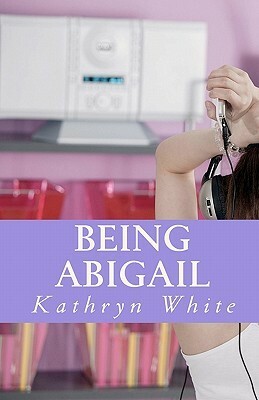 Kathryn is the author of Being Abigail, a witty tale about an Aussie woman who posts a suicide note on her blog. I reviewed it late last year, and i recommend you check it out on Goodreads. Hi Jayne. Thanks for including my guest post. I hope you’re having a fantastic time in India! Thanks Kathryn for ur post. I’m having a great time in India!